Tikitapu/Blue Lake is very popular with water skiers, swimmers and boaties. 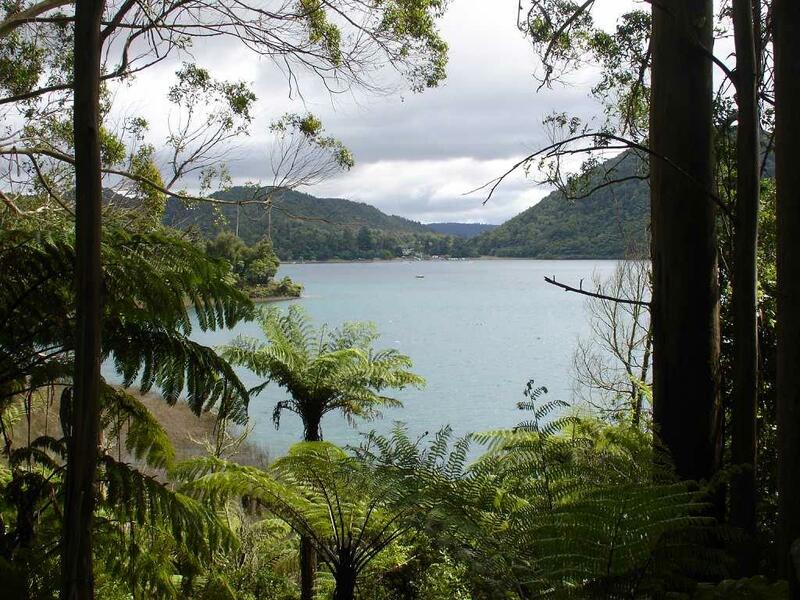 An easy walking track circles the lake and features beautiful beaches, native bush and the exotic conifers of Whakarewarewa Forest. Native mistletoe is present in the reserve. Mistletoe is a semi-parasitic plant that grows on certain host trees and scrubs, drawing nutrients and water from its host. 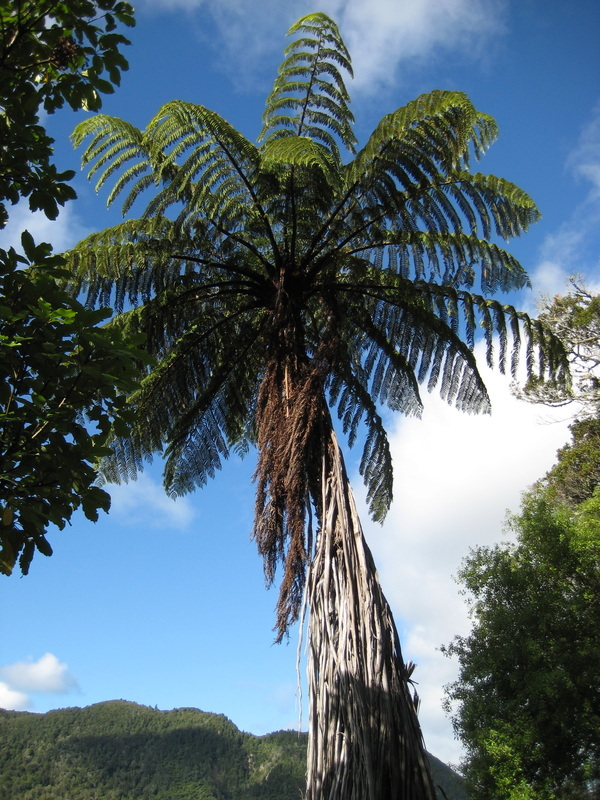 Two of the nine different species in New Zealand are found in this reserve; green mistletoe or Tupeia antarctica and Ileostylus micranthus. 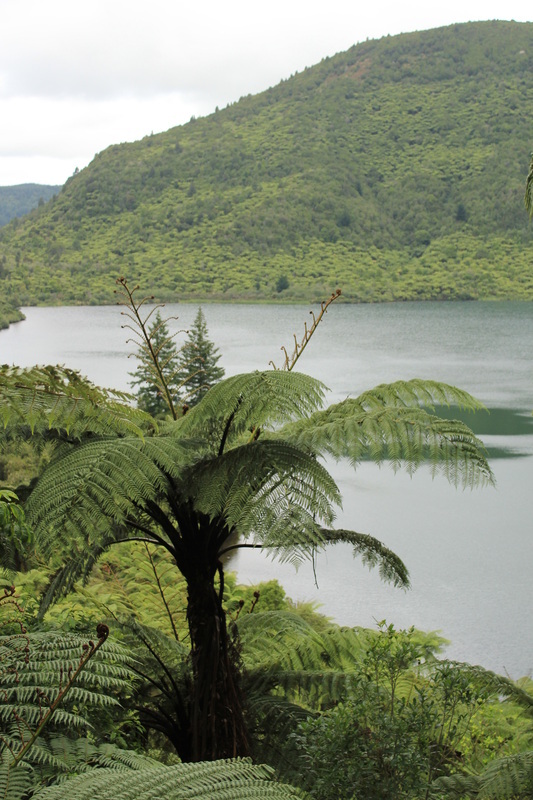 Tikitapu/Blue Lake is situated 9 km south-east of Rotorua, via Te Ngae Road then a right turn at the roundabout into Tarawera Road. Going in a clockwise direction, the track begins at the north-east end of the Lake. Head along the shore and follow the roadside section south, watching for oncoming traffic. 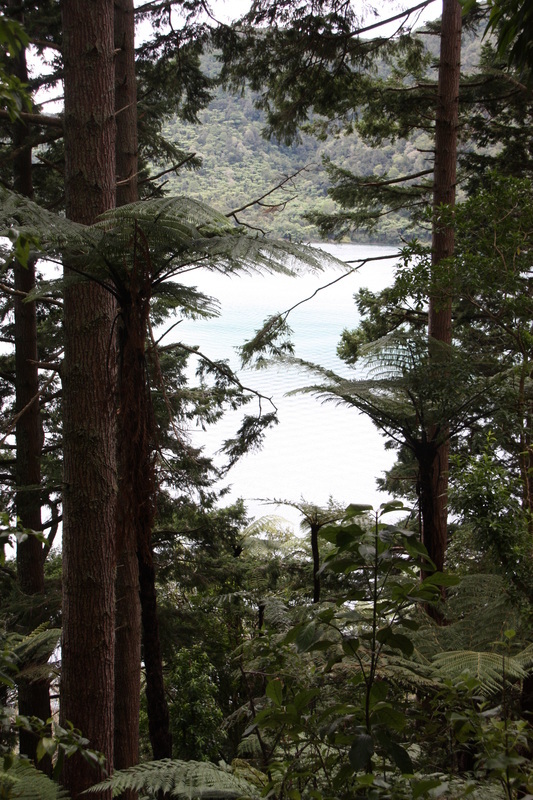 About a third of the way, the track enters the bush, following the lake until coming to a secluded beach at the south end. Head up the stairs to the car park and take a right to continue around the lake. The track continues at this elevation heading north through Whakarewarewa Forest. 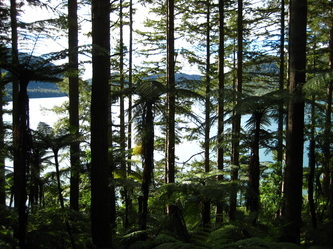 The track slowly descends into native bush to the lake level and exits at the north-eastern side of the beach. At the northern side of the lake is a boat ramp. 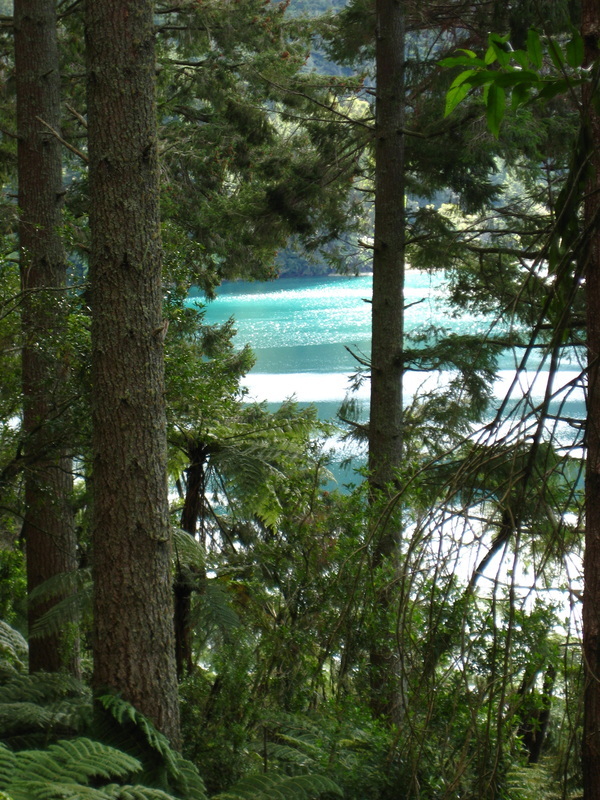 The Blue Lake beaches and surrounding grassed areas are all popular for summer picnics. Facilities include toilets, rubbish bins, a children's playground, barbecues and swimming areas. An easy well-formed track through beautiful nature bush. Plant identification labels and story panels give detailed information about the reserve. 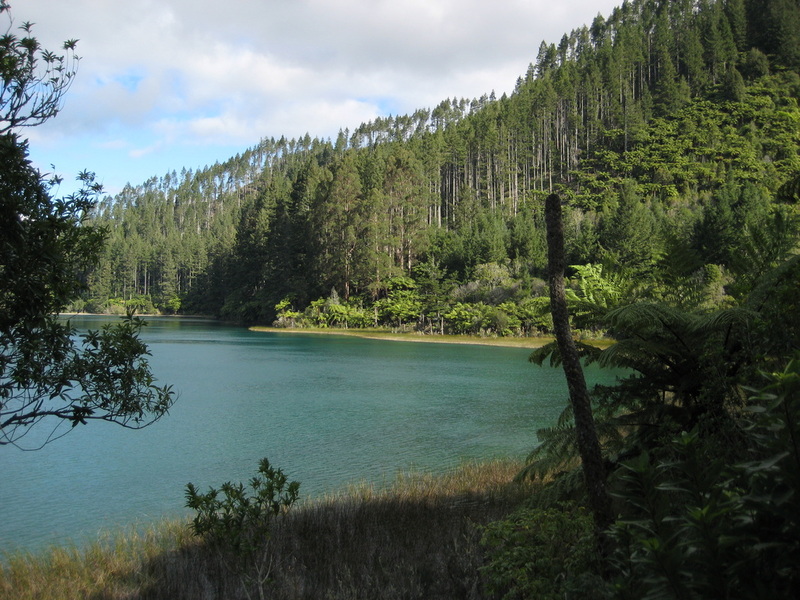 The walk starts from a grassed area on the left (eastern side) of Tarawera Road, just before Tikitapu/Blue Lake. The Tikitapu Nature Walk was built as a joint venture between the Rotorua branches of the Botanical Society and Royal Forest and Bird Protection Society, with support coming from the Department of Conservation and Environment Bay of Plenty. Members of both organisations have formed the Okareka Mistletoe Project and regularly hold working bees where they go about controlling weeds and pest such as possums and rats by laying poison baits. These are all threats to the mistletoe plants. The idea behind the nature walk was was to have an interactive educational walk for families, school groups and others where they can learn about the flora and fauna around them as well as the geographic history. 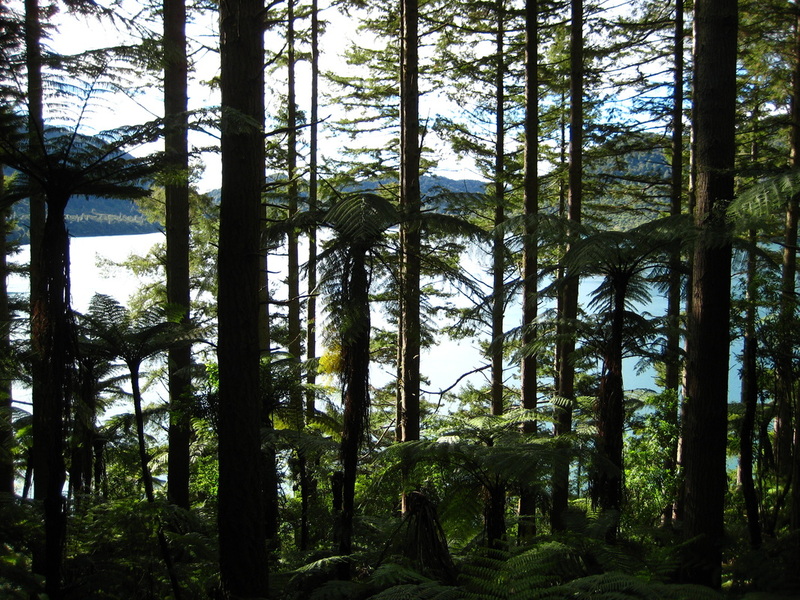 The walk contains information panels on bird life and the effects of the Mt Tarawera eruption on the forest. Trees have also been labelled to give the walker an idea of the variety of species present. The Blue Lake Top 10 Holiday Park on Tarawera Road overlooks the lake. The camp provides many facilities, including a shop and public telephone.